The Honorary Chairman of the Swedish Business Council, Abdullah Mohammed Saleh, has regretfully passed away earlier this month, March 2018. Saleh, served as Governor of the Dubai International Financial Centre (DIFC) and as the former Vice Chairman of Emirates NBD. He was one of the founders of National Bank of Dubai (NBD) in 1963 and served as its Managing Director from 1982 to January 2004. 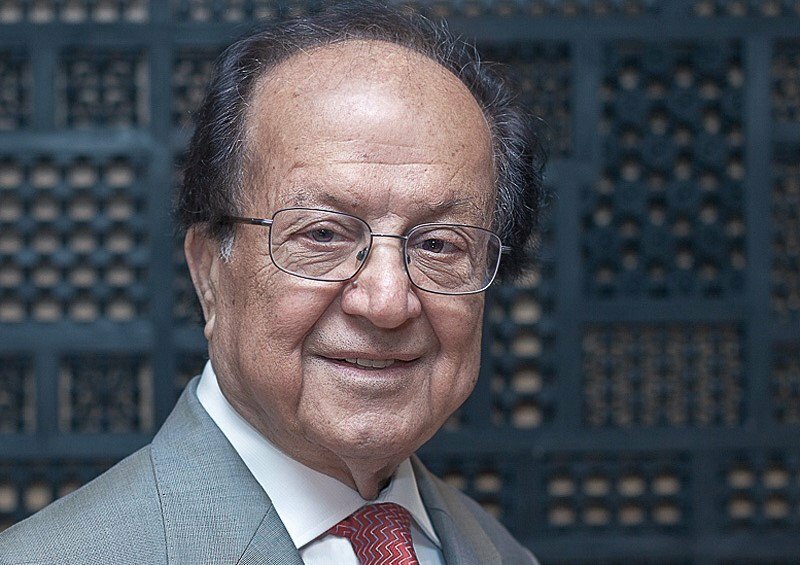 He later served as the bank’s chairman from 2005 until NBD’s merger with Emirates Bank International. Saleh was then appointed as vice chairman of the merged entity, Emirates NBD, the largest lender in Dubai. Saleh also served as the chairman of the Dubai Financial Service Authority (DFSA) from June 2007 to August 2011 and the same year, he was appointed governor of DIFC. He remained in that role until 2013 but he remained a member of the higher board of DIFC. He held senior roles in International Octane Limited, MARSH INSCO and Dubai Transport Company (DUTCO). Saleh also served as an advisor on financial matters to the late Ruler of Dubai Sheikh Rashid Bin Said Al Maktoum. The Executive Committee of the Swedish Business Council, together with its members, offers their condolences on this great loss.